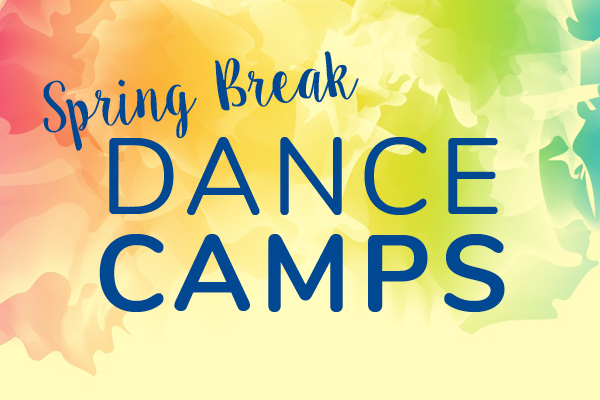 These 1-week dance camps are the perfect way for girls and boys to spend their Spring Break! Designed for movers of all levels, our camps give students the opportunity to try a wide variety of styles. 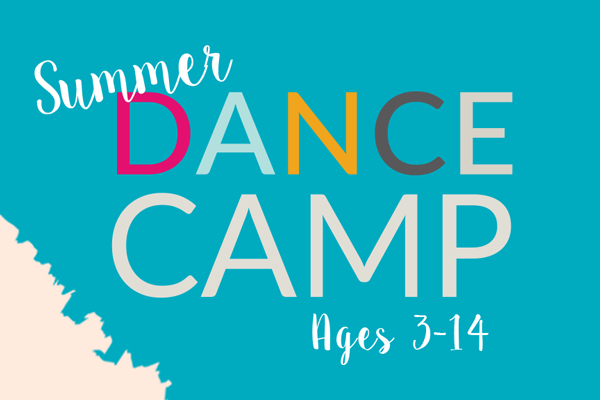 These 1-week dance camps are perfect for girls and boys to learn about dance, try a wide variety of styles while making new friends and lasting memories! Designed for movers of all levels. 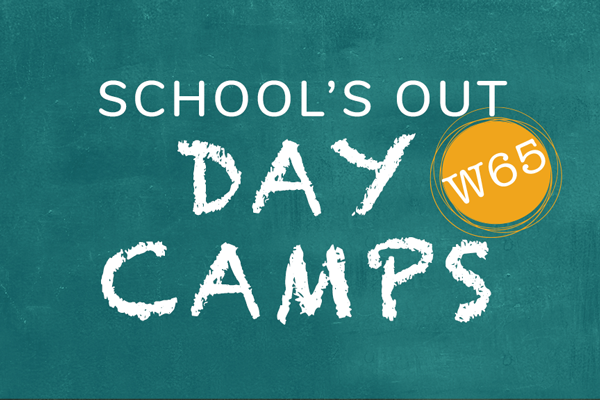 Spend your day off of school at School's Day Out Camps! Girls and boys will enjoy dancing, crafts and other fun activities!